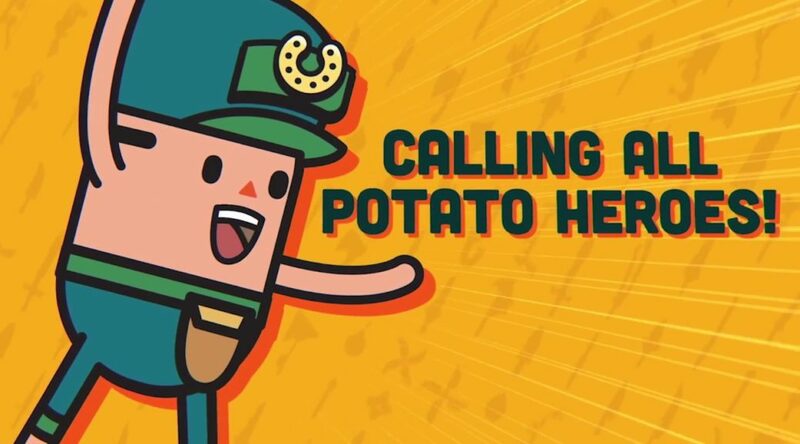 Rising Star Games and Daylight Studios have confirmed the release date for Holy Potatoes! A Weapon Shop? !’s launch on Nintendo Switch. The game will be out July 12, 2018 via Nintendo eShop for 14.99€ / £14.99 / $14.99. Languages supported are English, French, German, Spanish and Russian.